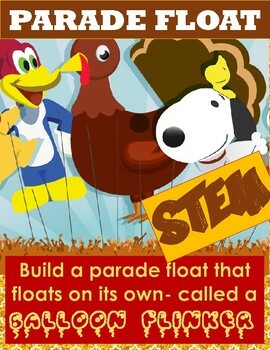 be watching the Macy's Day Parade! 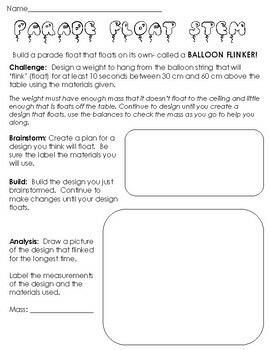 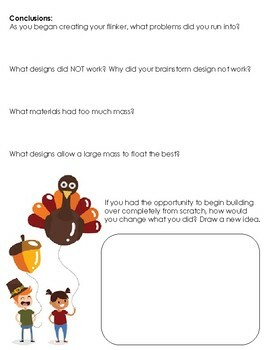 Design a weight to hang from the balloon string that will ‘flink’ (float) for at least 10 seconds between 30 cm and 60 cm above the table using the materials given. 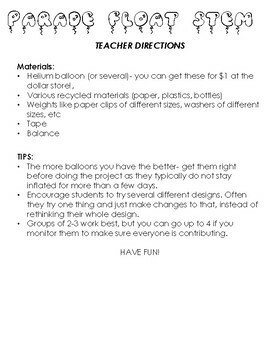 Engaging students in STEM during the crazy days before a vacation is the best way to have meaningful lessons and keep your sanity!